They don't taste like you would expect. They are a pickle but they are sweet. They are figs but they don't taste like figs. They have a unique taste. You take one out of curiosity. Then you have another because the first tasted pretty good. Then another and pretty soon the bottle is empty. `	This recipe is originally from Aunt Margie who is the inspiration for many of the recipes in this book. 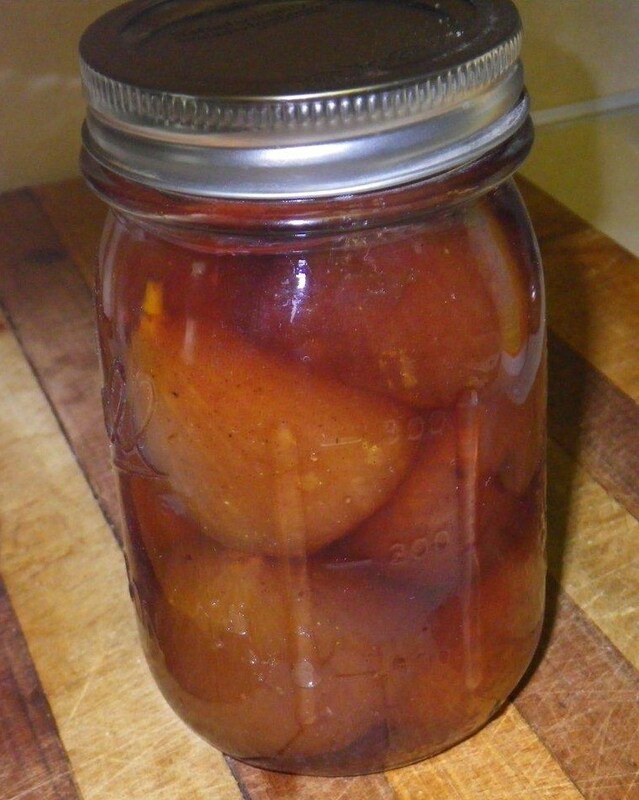 Part of the excitement of spending summers at Aunt Margie's cabin was looking for pickled figs in the basement pantry. I thought the recipe was lost but, luckily, my sister had a copy neatly tucked away in her cooking notebook. She writes, "Aunt Margie didn't water bath the figs. She just let the hot figs seal themselves in the sterile jars. Sometime I do it that way, too." Wash, clean and inspect figs. Leave small amount of stem as "finger hold." Cover figs with 2 quarts of boiling water and let stand five minutes. Make syrup with remaining ingredients. 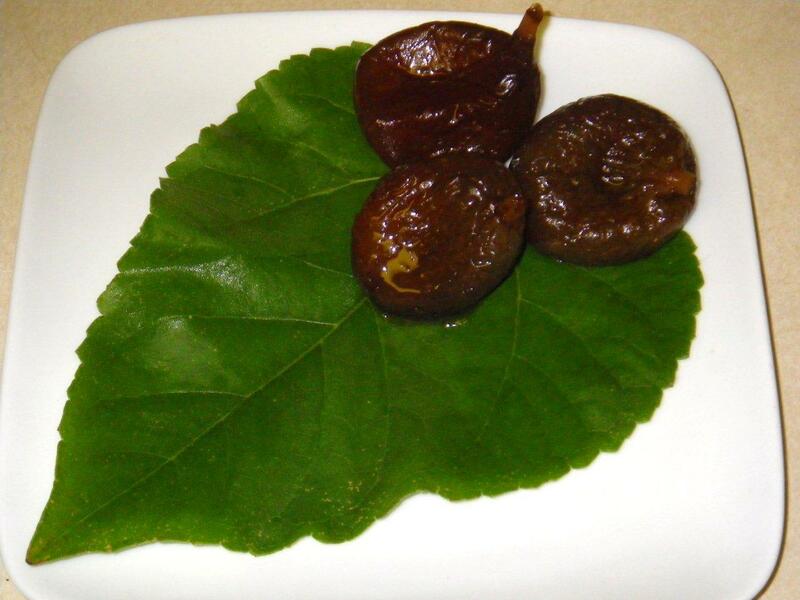 Drain water from figs. Add syrup and boil for 10 minutes. Place in refrigerator overnight. Boil for 10 minutes and refrigerate overnight for three successive days. On last day, pack hot figs into sterilized jar to within 1/2 inch of the top. Add syrup to cover. Cover and seal in water bath using prescribed procedure.